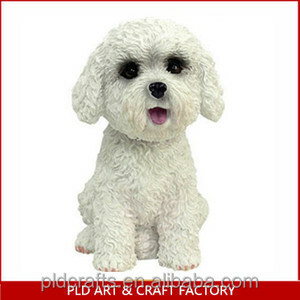 polyresin cute wholesale bobbleheads custom talking bobbleheads dog bobbleheads Item Name: polyresin cute wholesale bobbleheads custom talking bobbleheads dog bobbleheads Material: resin Size: custom Introduction Color& Design: as picture or Your own design is available Lead time: 30-45 days MOQ:5 00 pieces Packing: Standard export packing or customized package Payment terms: Western Union,T/T About Us Management Philosophy Introduction: we highly appreciate your interest in our company and products, as well as any constructive advice or feedback your may have to offer. We hold the philosophy that our customers are our most important value and price ourselves on complete customers satisfaction. Contact Information Company Name: Chuangle Products Creation Factory Street Address: 17 Xige Road, Hongxing Village SongGang, BaoAn,ShenZhen City China 20 years experienced professional factory is always ready to help you with your products. 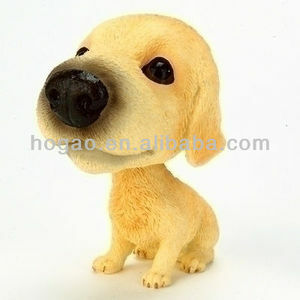 Alibaba.com offers 227 dog bobblehead products. About 47% of these are resin crafts, 19% are artificial crafts, and 11% are folk crafts. 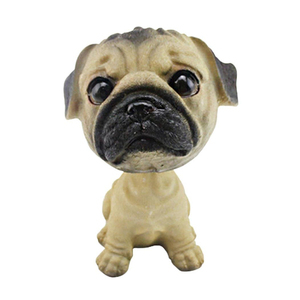 A wide variety of dog bobblehead options are available to you, such as animal, tv & movie character, and angel. 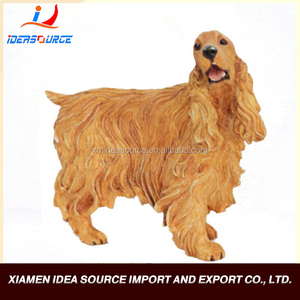 You can also choose from artificial, antique imitation, and folk art. 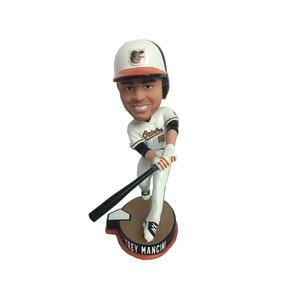 As well as from bobble head, sculpture, and figurine. 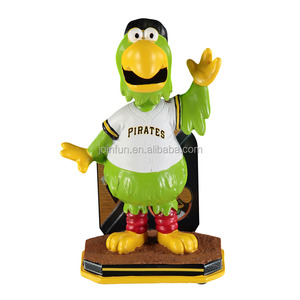 And whether dog bobblehead is resin, plastic, or pvc. 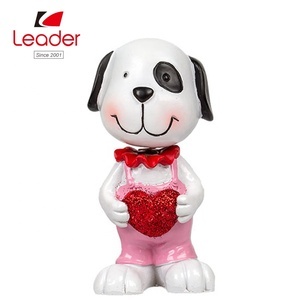 There are 147 dog bobblehead suppliers, mainly located in Asia. 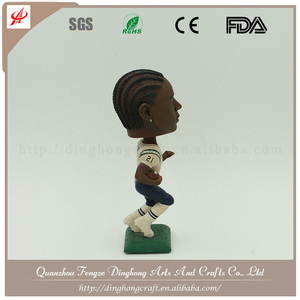 The top supplying countries are China (Mainland), Germany, and United States, which supply 90%, 8%, and 1% of dog bobblehead respectively. 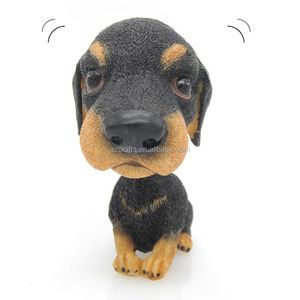 Dog bobblehead products are most popular in North America, Western Europe, and Northern Europe. You can ensure product safety by selecting from certified suppliers, including 20 with ISO9001, 16 with Other, and 7 with BSCI certification.